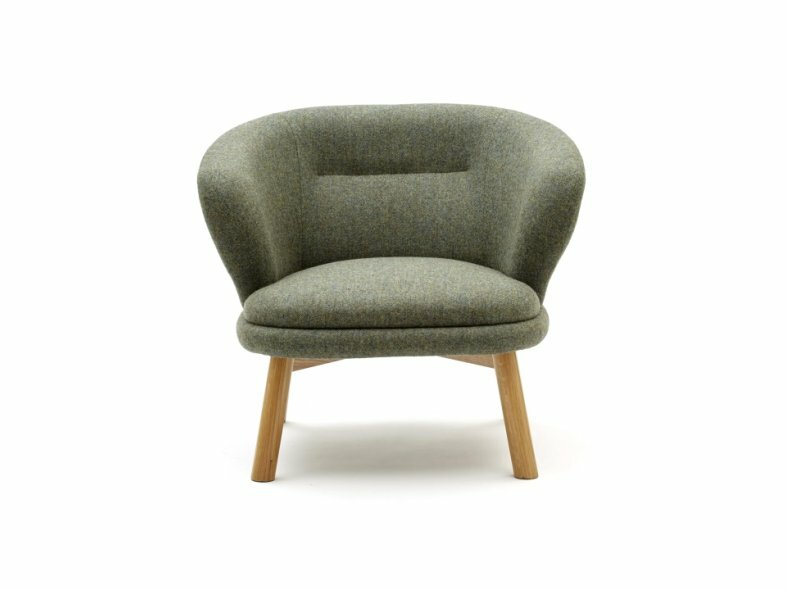 The Bebop collection features a lounge chair, lounge 2 seater settee, a compact chair and a compact occasional tub. 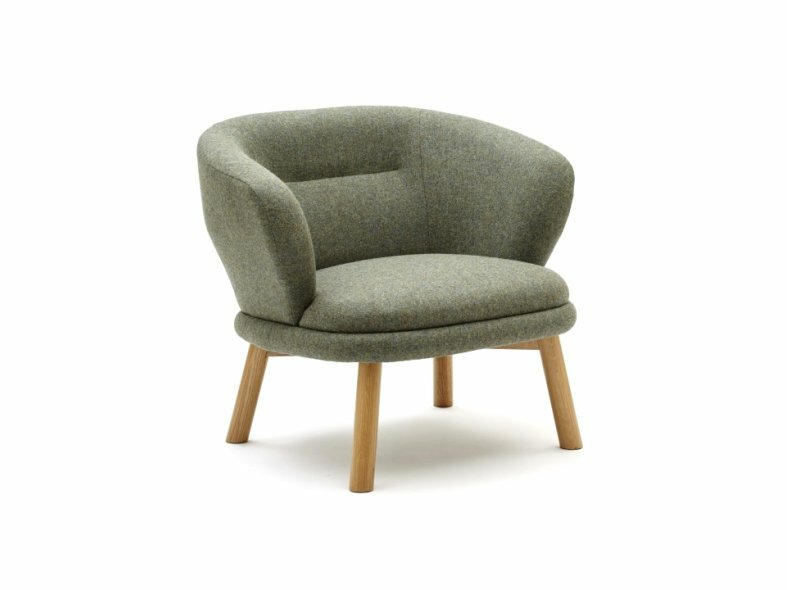 Inspired by historic Danish design, the Bebop shapes are easy on the eye, embracing and comforting. 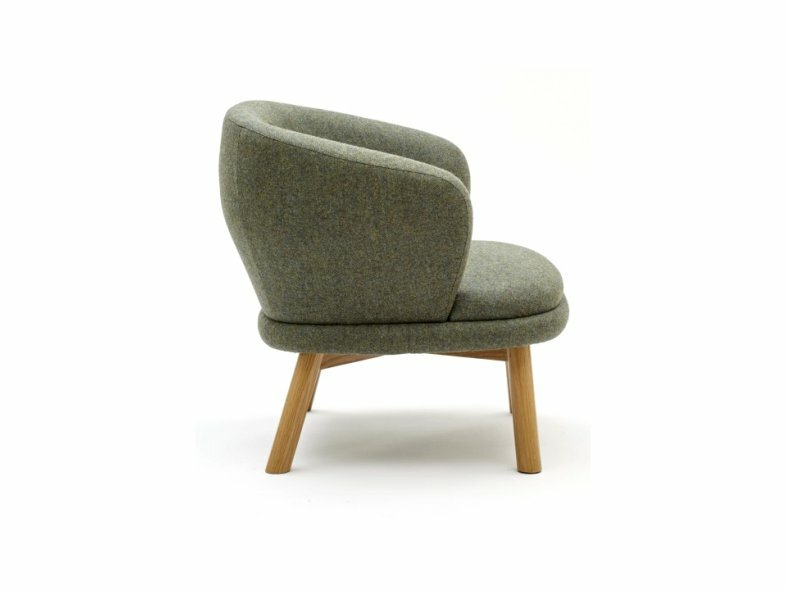 The stylish design of the Bebop lounge chair allows it to perfectly compliment workplace, corporate and hospitality environments in lounges, receptions, bars and breakout areas. 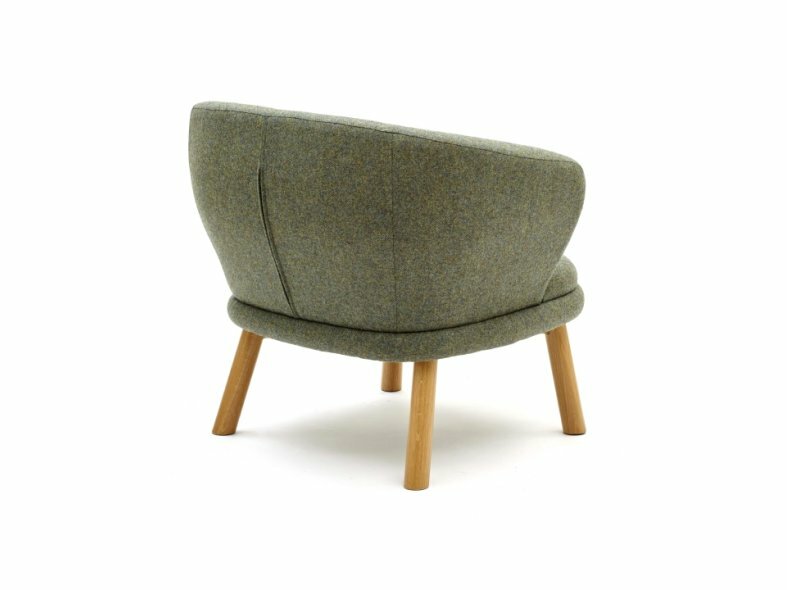 Designed exclusively for Knightsbridge by David Fox.